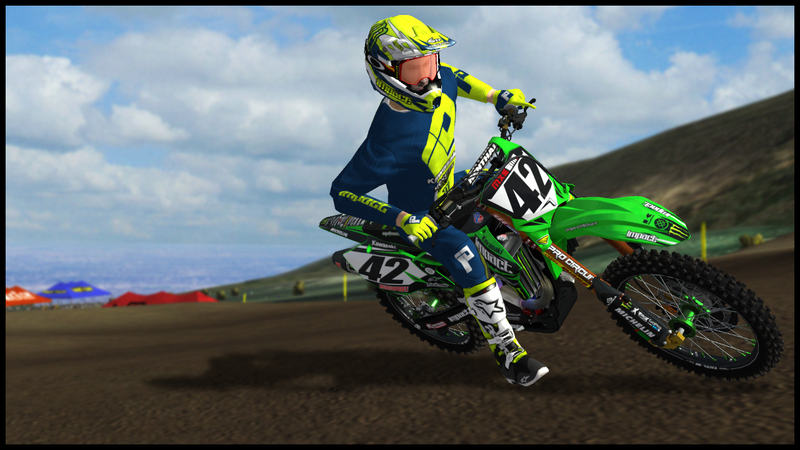 Threw the husky graphics together a while ago for a different guy, but Eli wanted me to "repurpose" them for his new privateer kit. 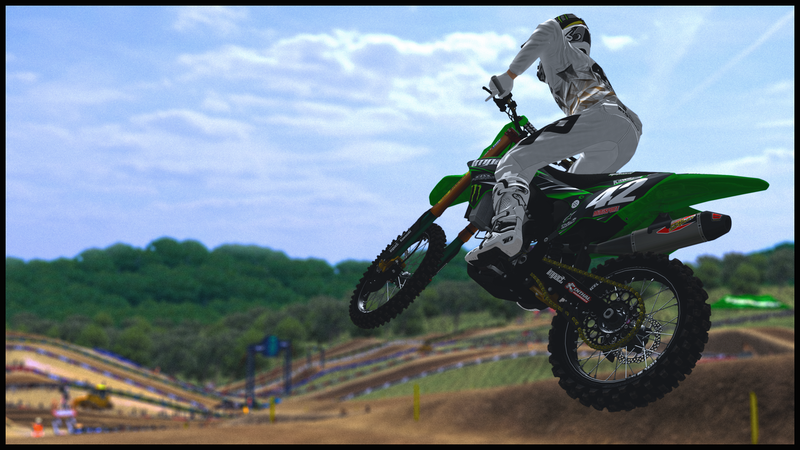 Welcoming Jeremi Seabolt and Peter Leik to the team. 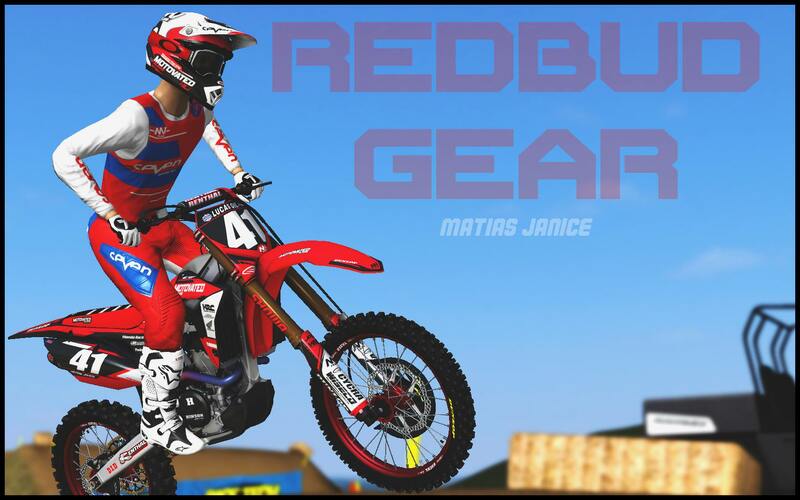 Also some Supreme gear for the 450 boys. 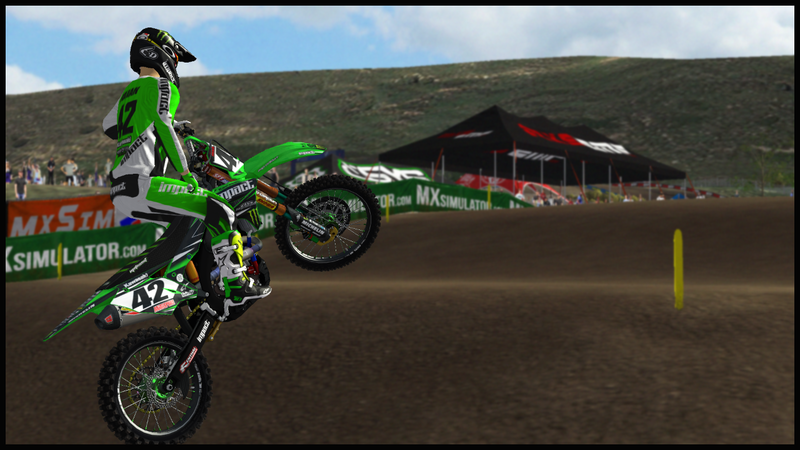 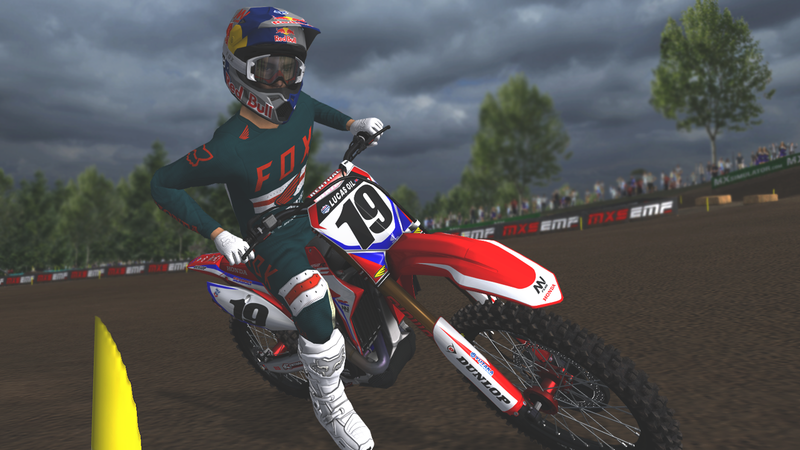 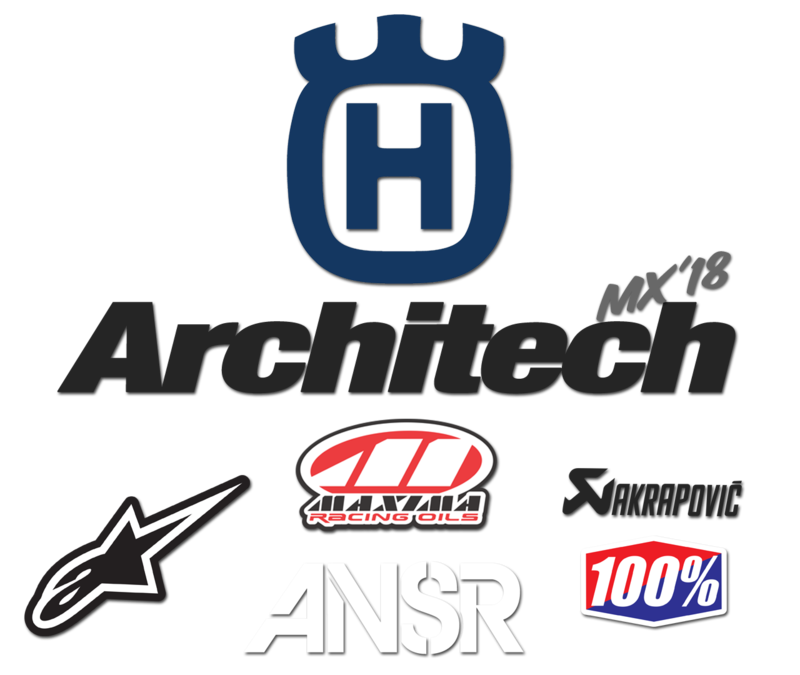 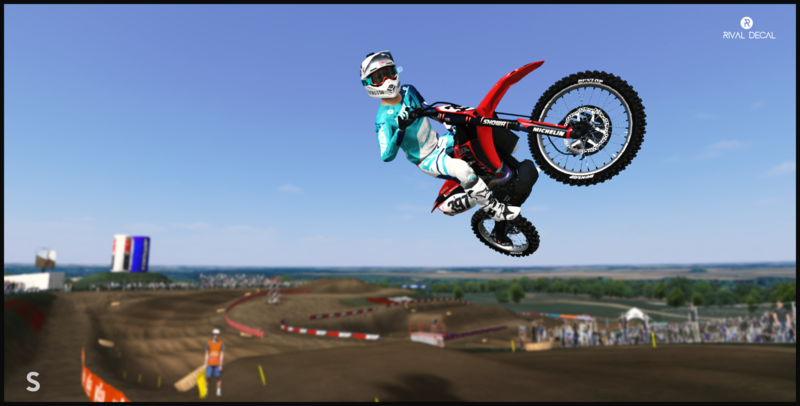 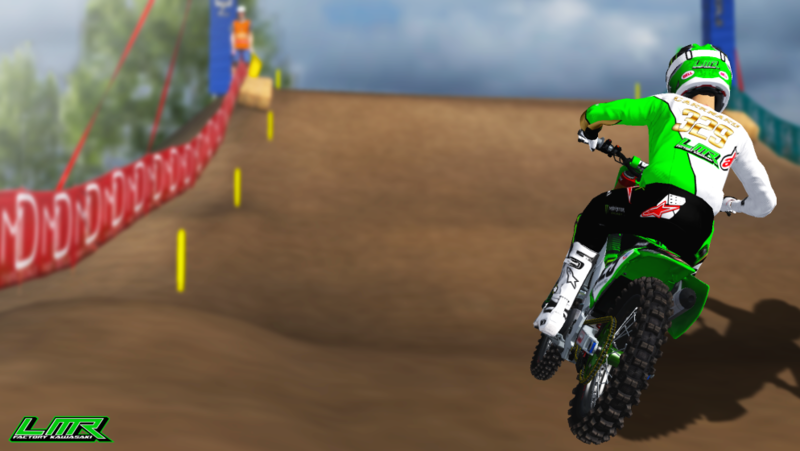 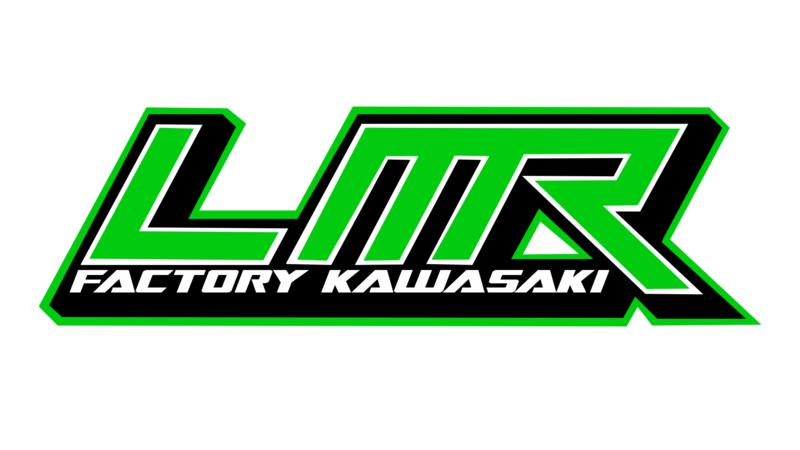 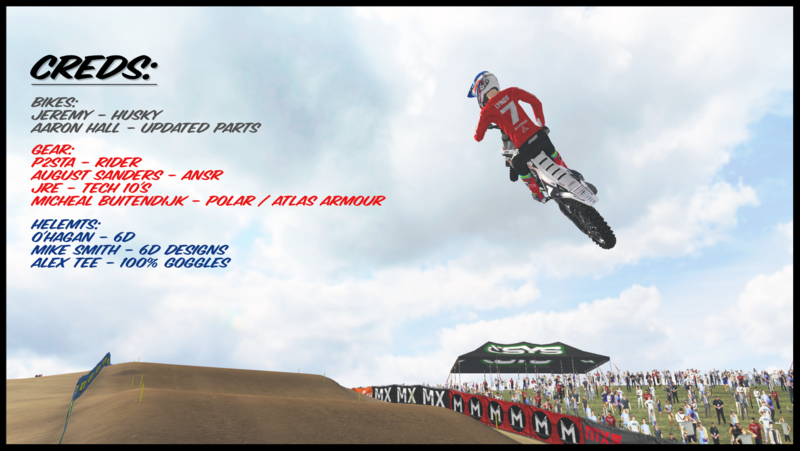 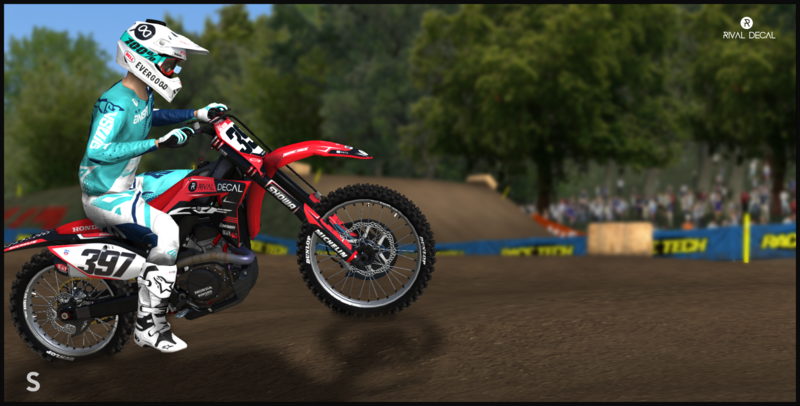 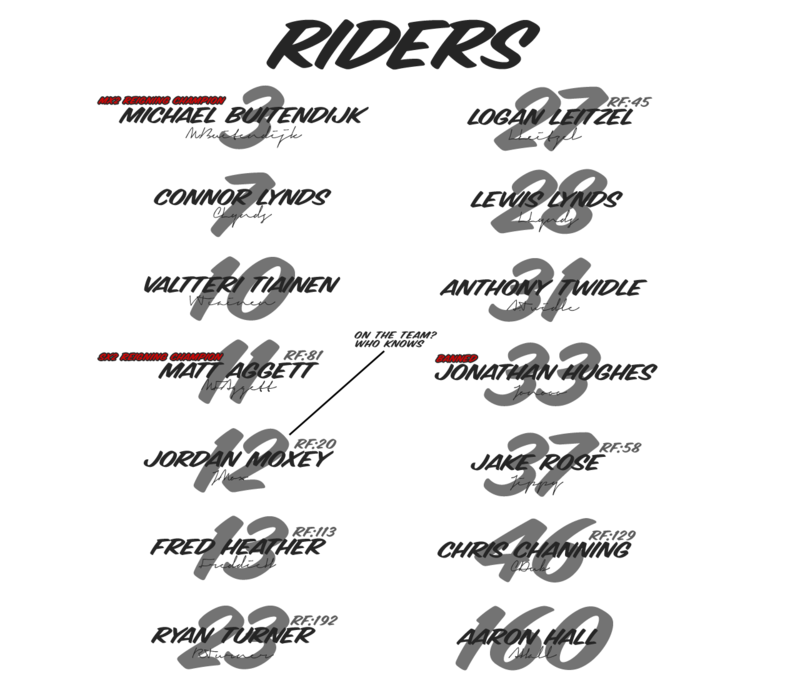 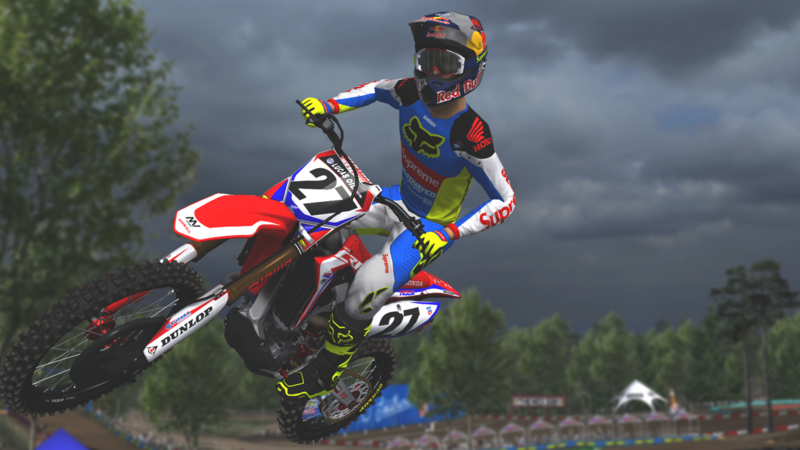 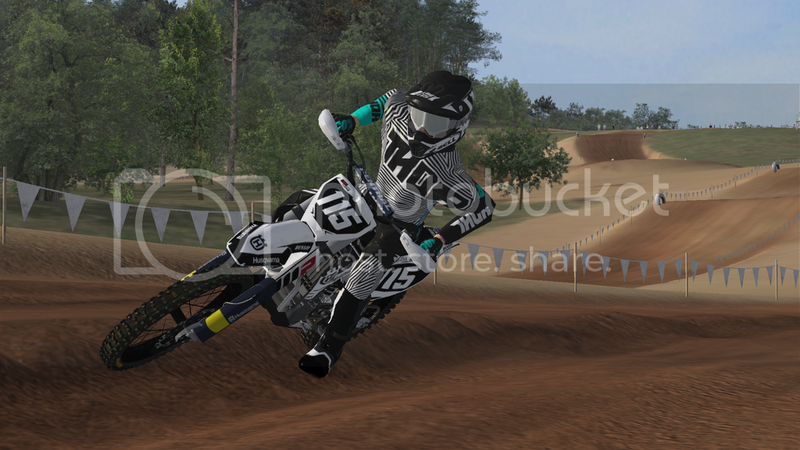 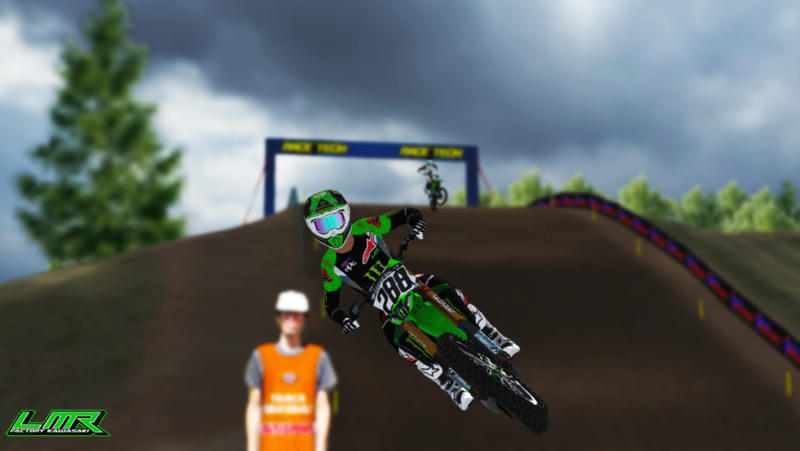 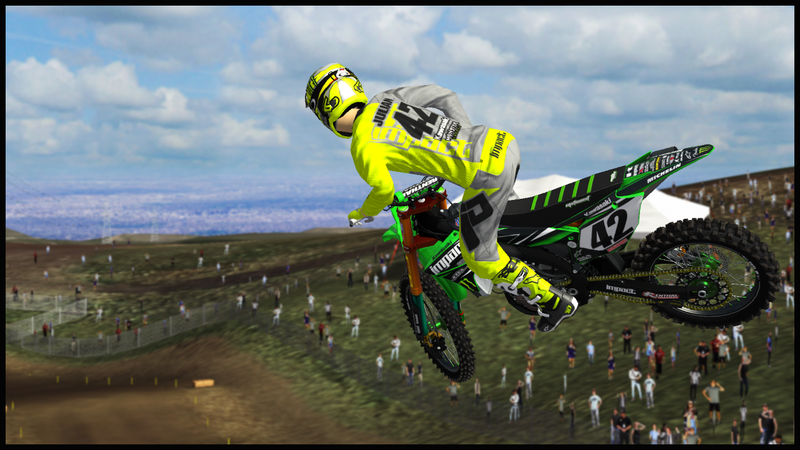 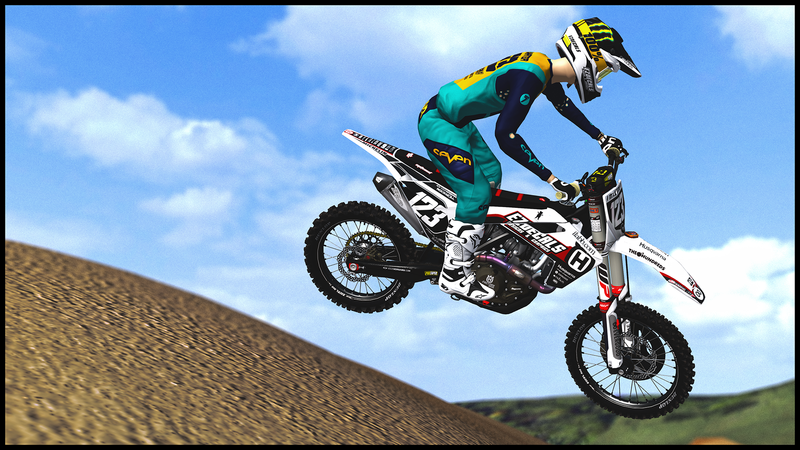 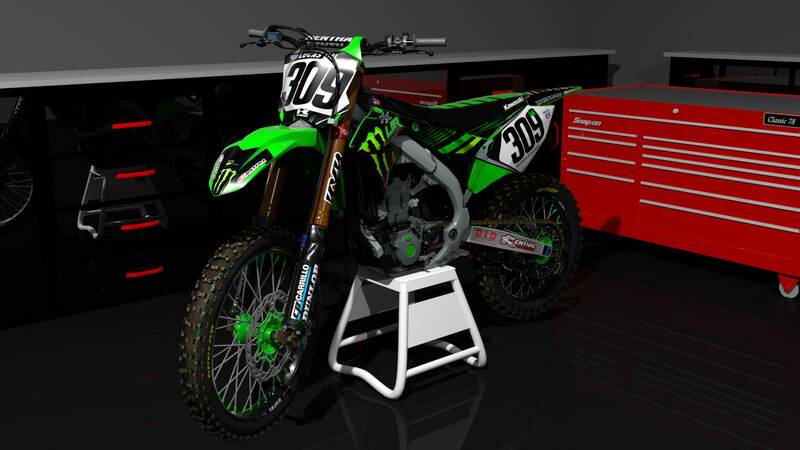 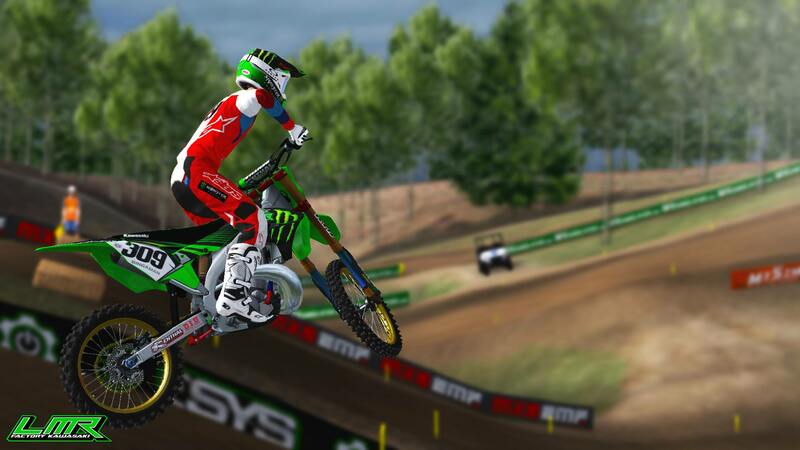 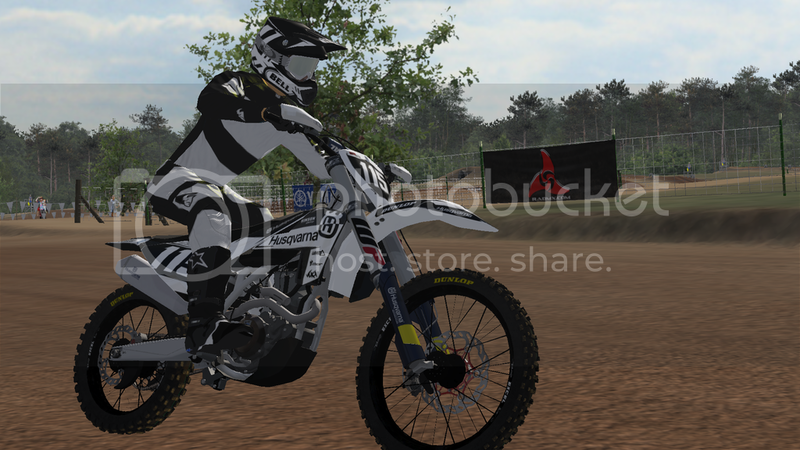 Below is my bike skin for the 450 ams series. 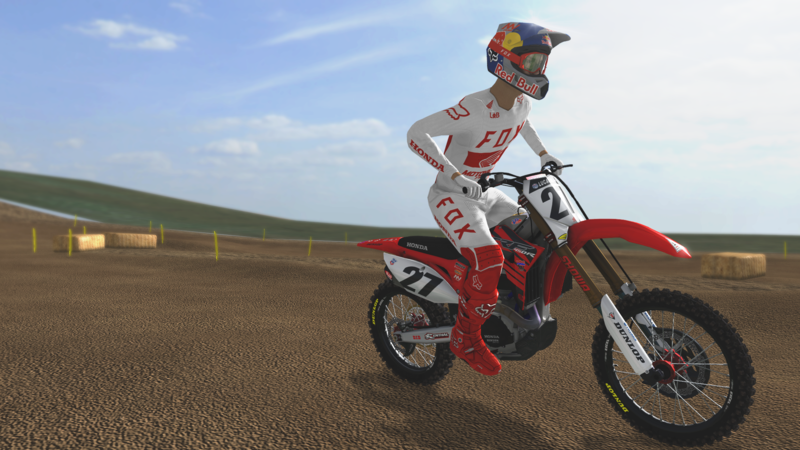 Its FrCD's 2018 Suzuki skin but on a 450rmz_2018 dyno. 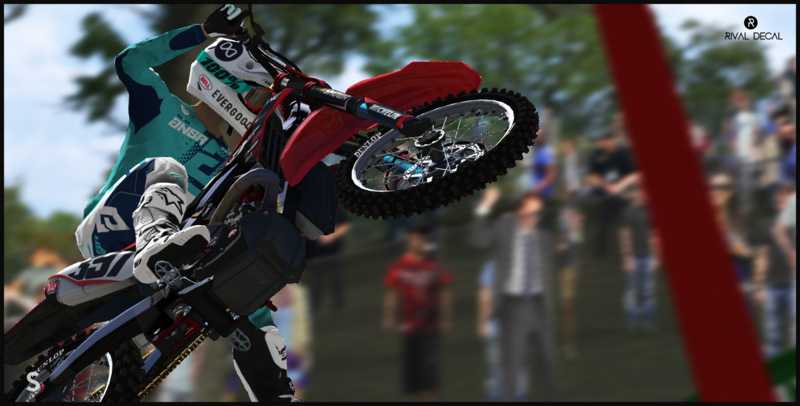 Someones gotta show the suzuki dyno love! 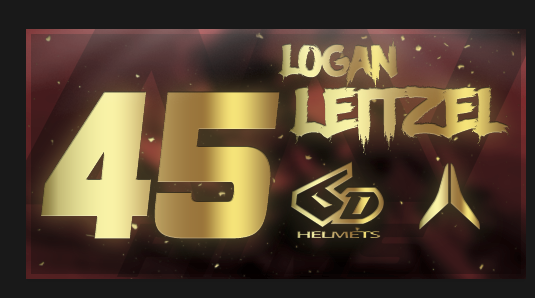 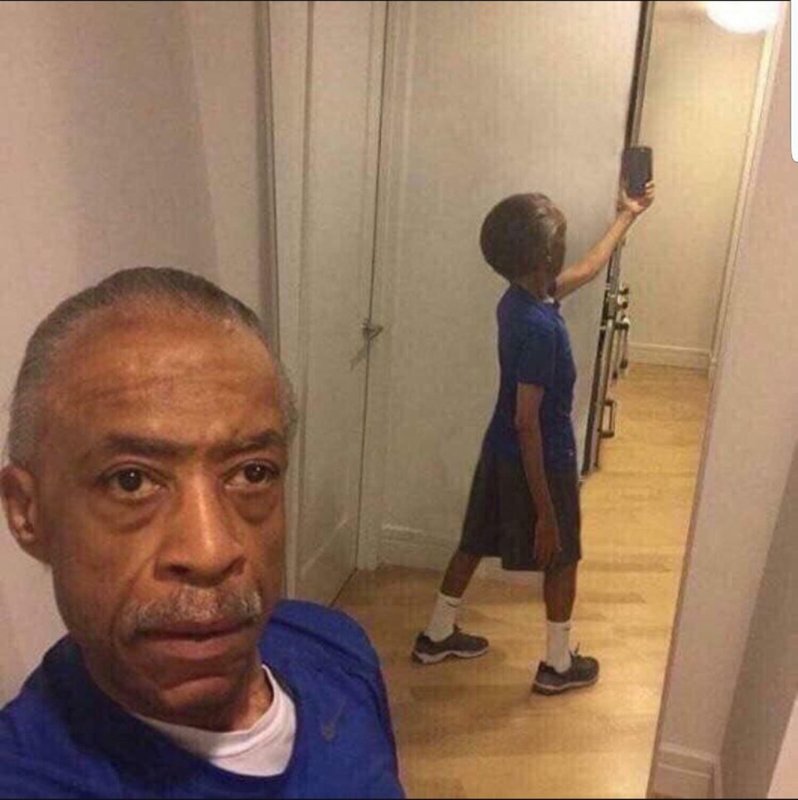 Need the original / Supreme pack to see this.